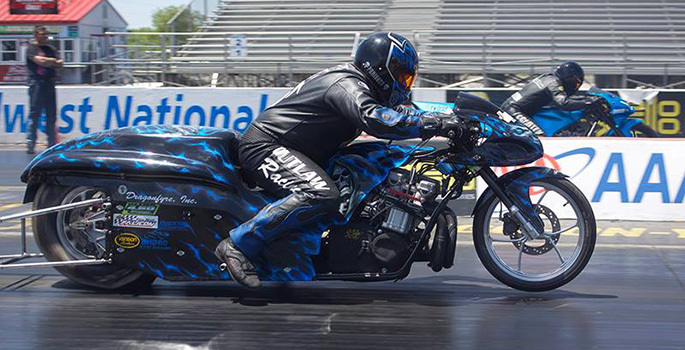 Xtreme motorsports is a high-performance motorcycle engine & chassis building facility. Upholding our reputation by constructing quality work for clients coast-to-coast. Looking for the best custom work in Cedar Hill and surrounding area? For years, Xtreme Motor Sports has been the top shop for custom motor cycle work in the Cedar Hill area. We are experts in the custom bike industry and provide a wide variety of customization and modification services here, under one roof. Our highly experienced staff has spent many years perfecting our trade. We are dedicated to providing the highest quality service to all of our clients. Only real high-performance lovers can do work this good. 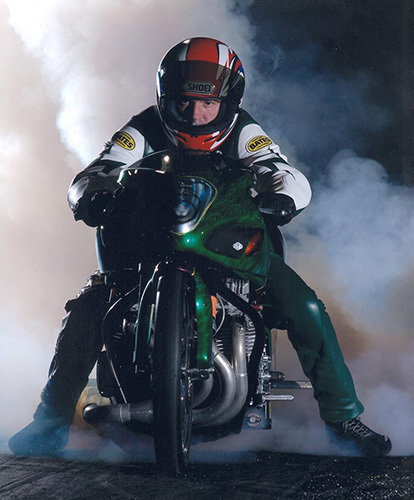 Of course, everyone here at Xtreme Motor Sports has had a lifelong passion for motorcycles and racing. We have spent most of our lives building, customizing, repairing, and racing motorcycles of every type. We understand you’re not going to be happy until your motorcycle engine is looking and running just the way you want it to. Our goal is to help each of our clients make their dream car into a reality. It’s taken us a lot of hard work and sweat to get to where we are now, and we have earned a reputation for excellence. We know that this reputation is on the line with every single vehicle that comes into our shop, so we make sure that every customer gets the same great service.